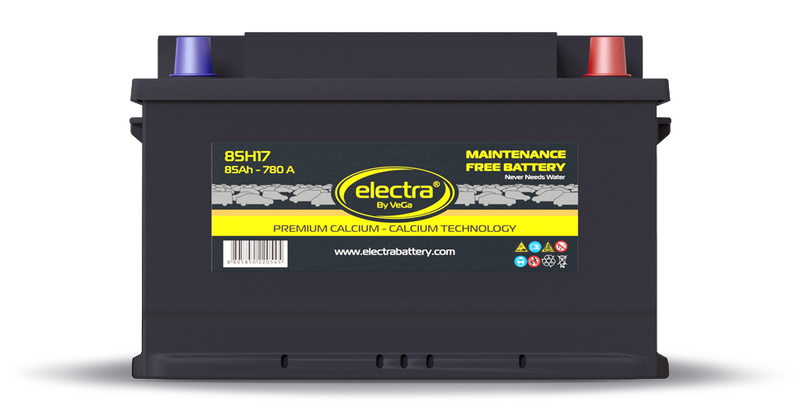 Electra batteries are warranty covered and the parameters of the guarantee depend on the battery type and the application in different engines. 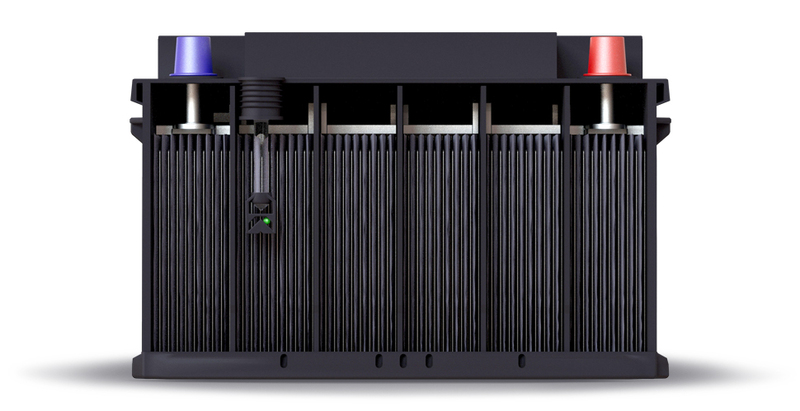 Maintenance free product with optimal performance, providing higher stability in charge/discharge cycle and low self discharge. Ca/Ca technology is a guarantee for long service life. Produced from the best raw materials and designed to combine the latest technological improvements with maximum performance and durability. For the beginning of all your journeys. Fast delivery to a given address. Customer can choose the delivery method within the territory of the country. In order to protect the environment from the disposal of hazardous waste, we offer buy back for the old batteries to our customers. Secure warranty coverage. We provide an extensive network of service centres across Bulgaria. Knowing how important it is not only the purchase of the battery but its proper usage and service, we share useful information with our customers. We develop our customer care from competent sales up to service checks of the vehicle charging and starting systems. No registration required! Quick and easy check on prices/availability and orders in our online shop http://e-shop.vegaautomotive.com/. In the production of Electra We use technical know-how which minimize environmental impact by selection of raw materials, energy sources, production methods and development of new products and processes. The production is organized in a way that uses less water and energy and generates less waste - thus offering a product with greater economic and ecological value. Disposal of old and used batteries in illegitimate sites can lead to pollution of soil and water and finally resulting in danger to human health. Since we know that limiting the impact on the environment only in the production process is not enough, we actively participate in the collection and disposal of old batteries in specially prepared for this purpose places. Head office: 1202 Sofia, Malashevska 8 str. Monday - Friday - 09,00-18,00h. Copyright © 2011 - 2014 Saitbg.com. All rights reserved.